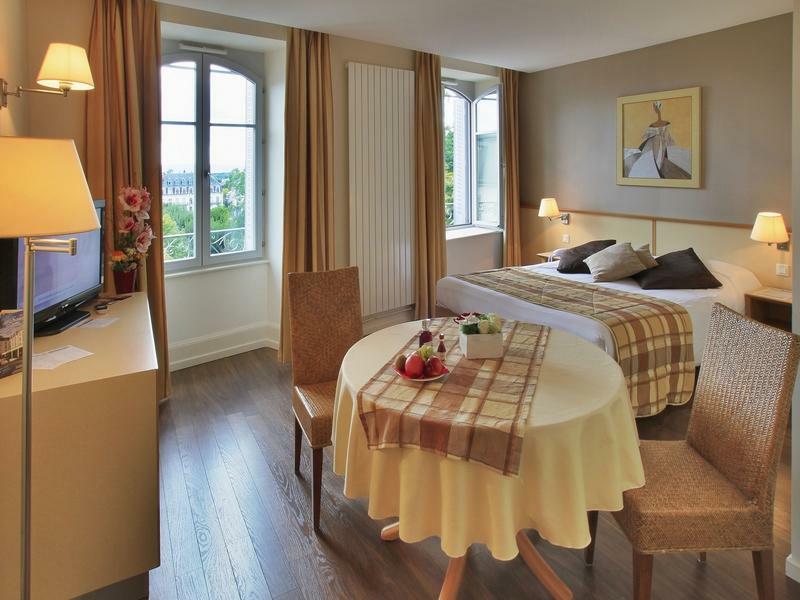 Symbol of a tourist tradition of more than 150 years, the Hotel CERISE Luxeuil Les Sources combines the charm, the character of the past and the warm atmosphere of the houses of yesteryear with the modernity and the current comfort. 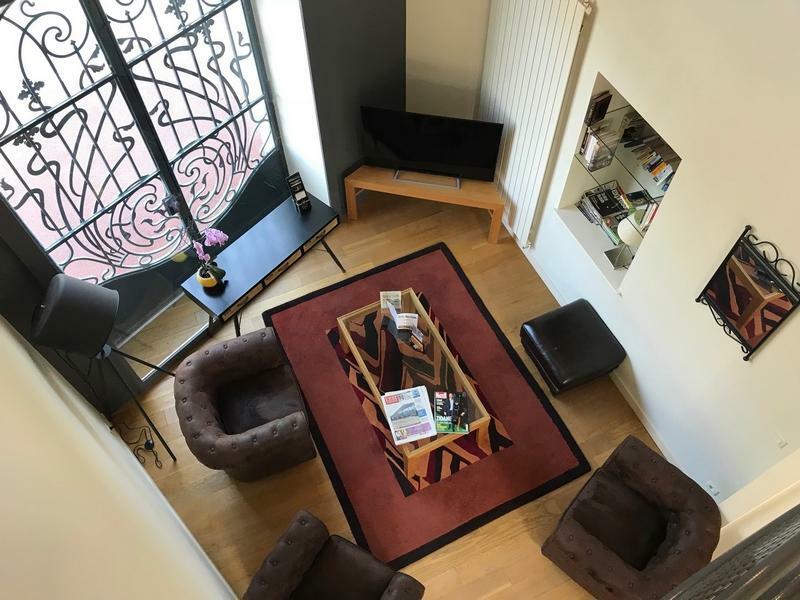 Place of rest and relaxation, this beautiful house of 1860, completely renovated, enjoys a privileged location in Luxeuil. 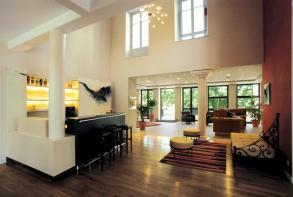 The hotel has 41 studios which can welcome from 1 to 4 people, fully furnished and equipped with a kitchenette. A terrace equipped with tables, deckchairs and parasols welcomes you for sunny days. The hotel also has a seminar room for about 70 people. 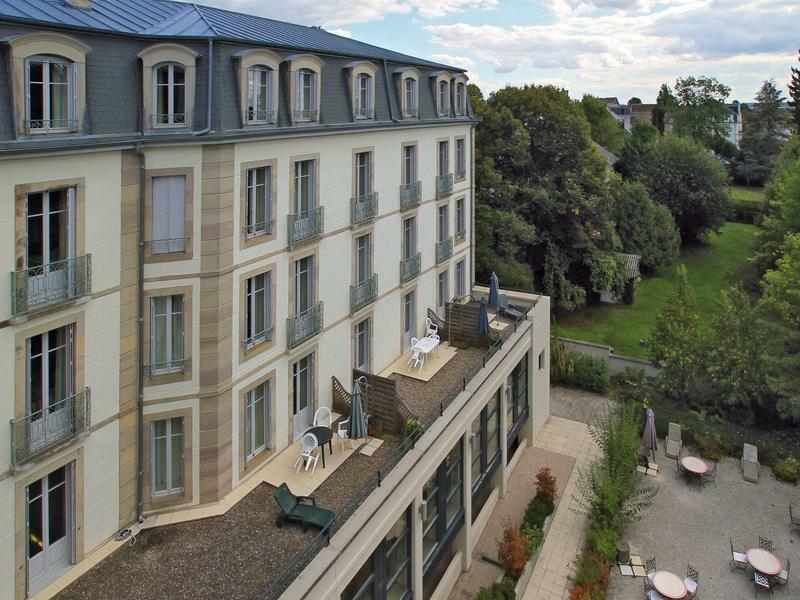 In front of the park, just a few steps from the spa center, the casino, the theater, the cinema and the historic center, "Les Sources" will promote the pleasures shared by couples, families, teams or groups. Rest assured that our team will ensure your well being. Your accomadotion is available from 2pm, check-out 11.30am. It is possible to arrive outside the reception's opening hours. 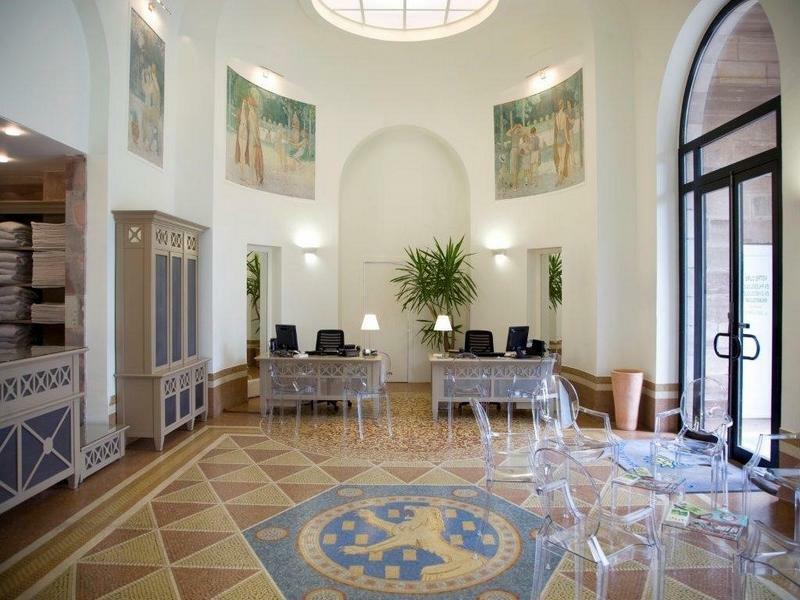 In this case, it is absolutely essential to contact the hotel at + 33 (0)3 84 93 70 04 before your arrival and give your mobile number (rather than a land line) to the reception. Children's corner : Baby beds, baby highchairs, baby bathing bouncer are available for free. 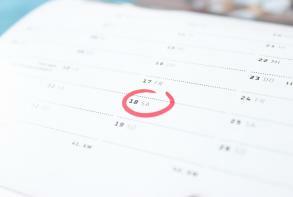 Mandatory local tax : 1 € per night and per person over 18 years old. To be paid directly to the reception. Detailed description : Studio including a living room (office area, dining table , wardrobe), alcove with 1 bed 160 cm, bathroom with shower and toilets, kitchen. TV and Free WIFI. Detailed description : Studio including a living room (office area, dining table , wardrobe), alcove with 2 beds 90 cm, bathroom with shower and toilets, kitchen. TV and Free WIFI. Detailed description : Studio including a living room (office area, dining table, wardrobe), alcove with 1 double bed (160cm) or 2 beds (90 cm), one extra bed (90cm), bathroom with shower and toilets, kitchen. TV and Free WIFI. Detailed description : Studio including a living room (office area, dining table, wardrobe), alcove with 1 double bed (160cm) or 2 beds (90 cm), 2 extra beds (90cm), bathroom with shower and toilets, kitchen. TV and Free WIFI. 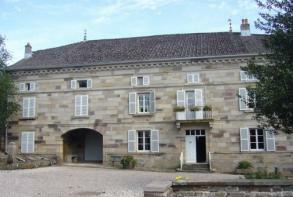 By car : From the North, via Epinal and Remiremont, take the direction of Besançon on the RN 57. 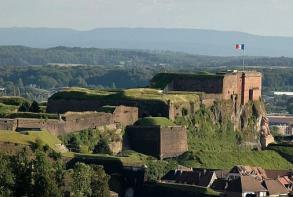 From the West, take the A5 and the A31 motorways, towards Vauvillers, then Luxeuil-les-Bains. From the South from Besançon, take the direction Vesoul, then Luxeuil-les-Bains. 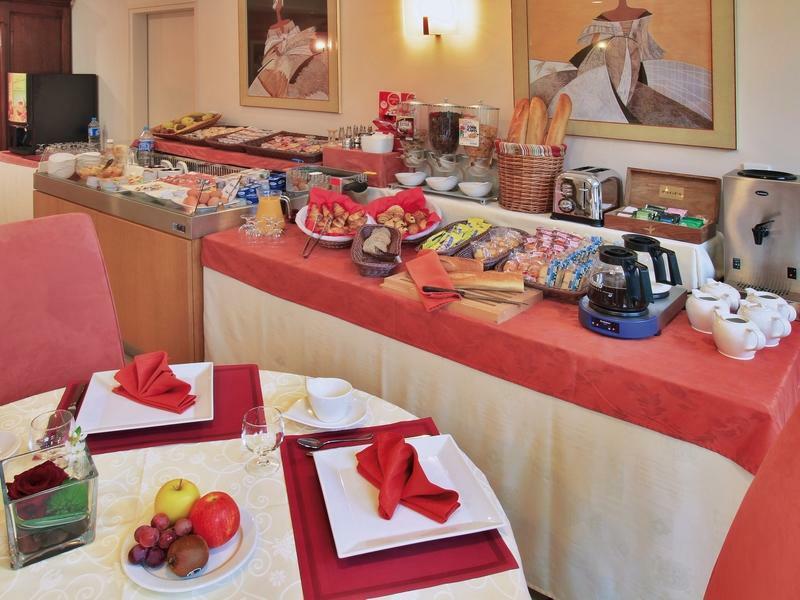 The breakfast at the hotel CERISE Luxeuil Les Sources is served from 7am to 10am on weekdays and from 7.30am to 10.30am on weekends and public holidays. 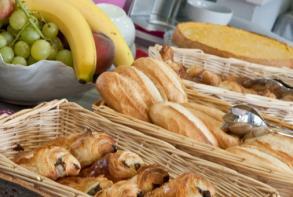 Our teams offer you a full of energy breakfast to start the day. 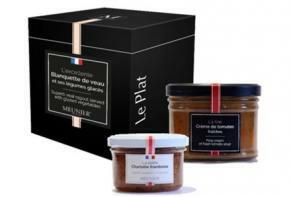 Discover a multitude of choices: plain and fruit yogurt, cottage cheese, saint-Môret, cancoillotte, comté, applesauce, ham, fruit salad, pancakes, croissants, chocolats, apple slippers, homemade jam, individual jams (apricot, strawberry, etc,) honey, madeleines, biscuits, grilllotines, fresh bread (available bread), fresh fruits, cerbaille, butter, figs, butter. Orange juice machine and multivitaminated juice, coffee machine, tea, fresh milk. 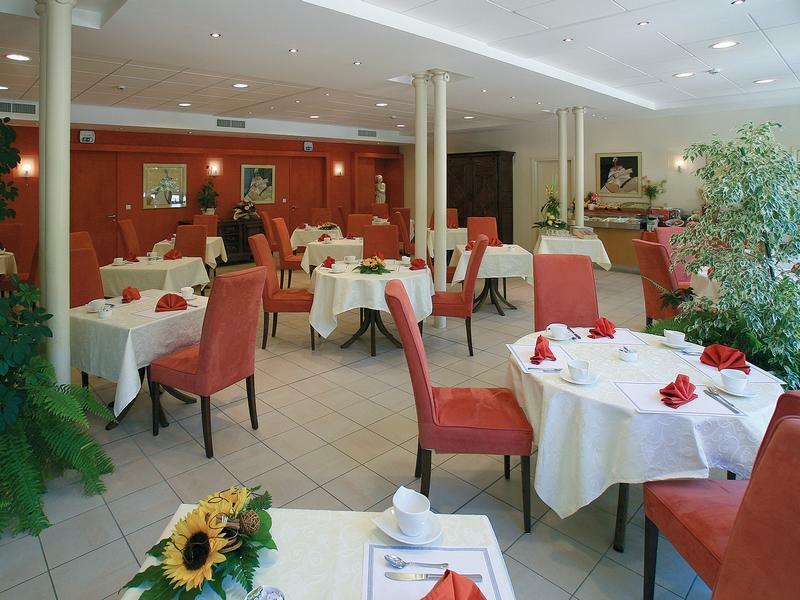 For your lunch or your dinner, you can also order your meal at the reception of the hotel CERISE Luxeuil Les Sources. 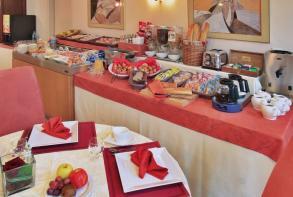 Your tray will be served to you in your room or in our bar area. The bar, located in the hotel, invites you to refresh yourself around a glass 7 days a week from 8am to 8pm. 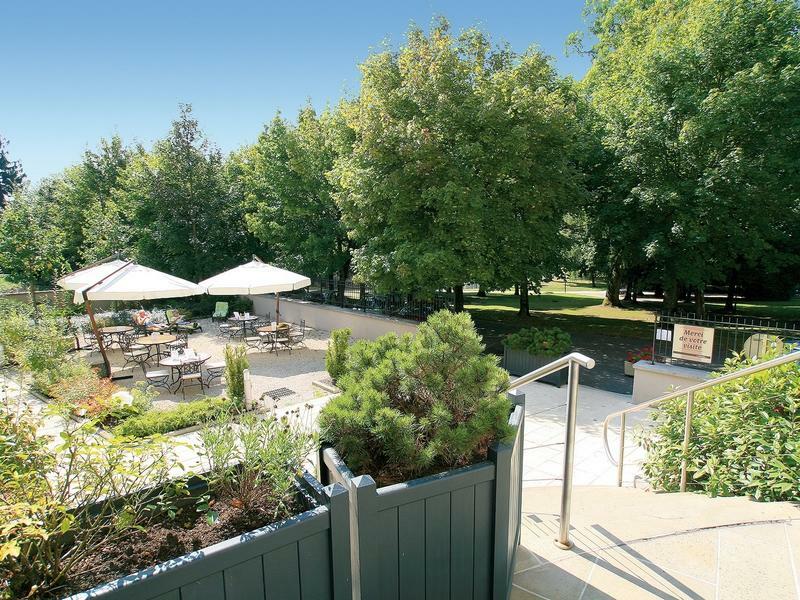 On sunny days, take advantage of the terrace with a view of the park to relax. Deckchairs and parasols are waiting for you. CERISE Luxeuil Les Sources has one seminar rooms. Equipment available: Paperboard and markers, 2m x 2m wall screen, television, telephone, WiFi access & ADSL socket, computer (on request). With supplement: Videoprojector, sound system, microphone, faxes, photocopies, word processing. 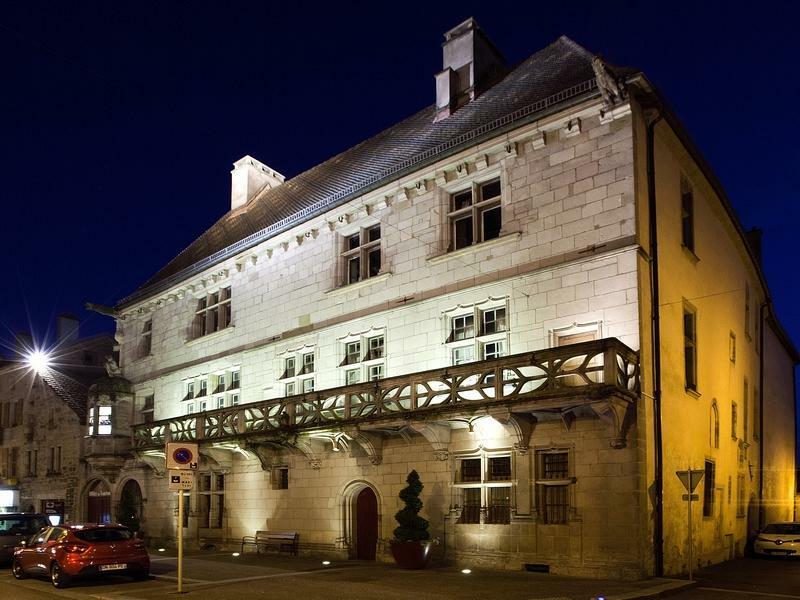 The hotel CERISE Luxeuil Les Sources offers you the opportunity to discover this heritage and this region full of surprises and treasures to discover. 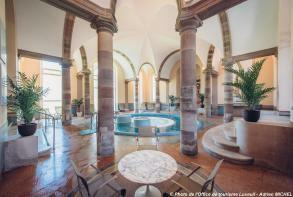 Luxeuil-les-Bains is the most southern Thermal Spa in the Great East with a bracing semi-continental climate. 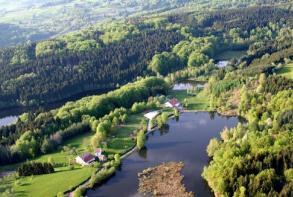 At the altitude of 290 meters, it nestles in the vast green Comté and Lorraine valleys. It is dominated by the amazing Mille Etangs Plateau (Thousand Ponds) and surrounded by the foothills of the Vosges Massif. 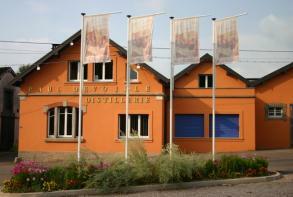 Also discover the distilleries of our region where there are numerous local specialities to taste. 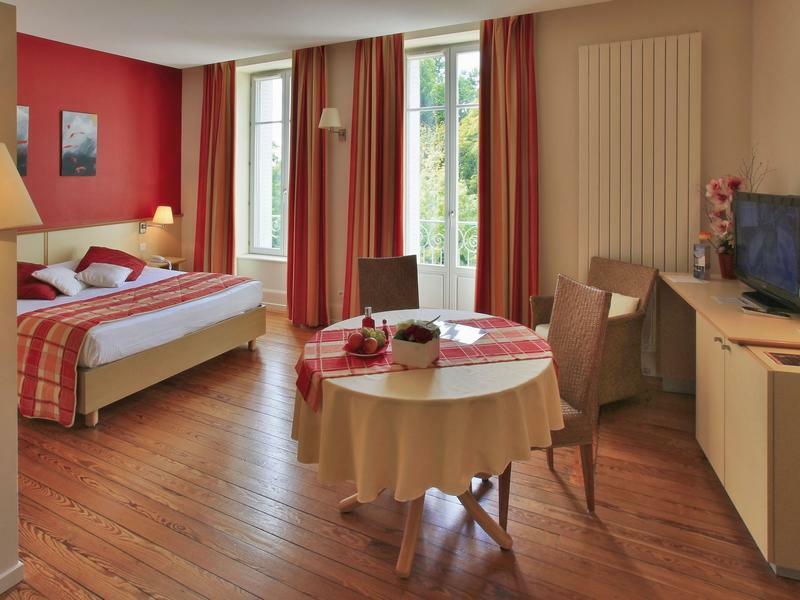 The Hotel CERISE Luxeuil Les Sources offers you the possibility of recharging your batteries and taking advantage of the treatments of the Chaîne Thermale du Soleil. 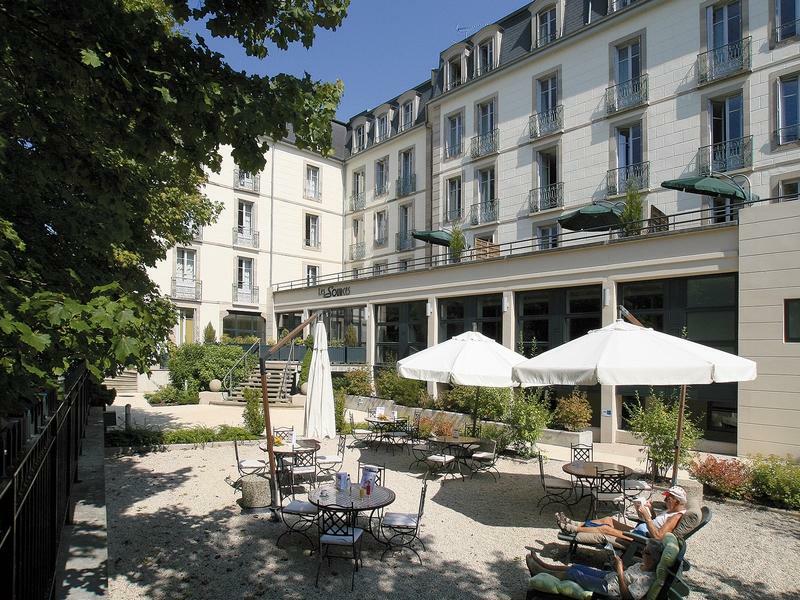 Situated in the heart of Luxeuil-les-bains, the Chaîne Thermale du Soleil is one of the oldest water-cure establishments in France. 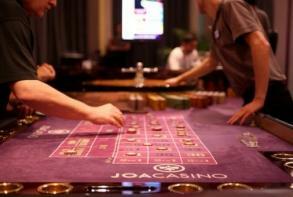 The leisure complexe of JOA Casino is located 700m from the hotel CERISE Luxeuil Les Sources. It’s open 7 days a week. The program: Roulette, black jack, Texas Hold'em Poker, there's something for everybody ! The Plateau des Mille Etangs is a destination which you must visit during your stay in our hotel CERISE Luxeuil Les Sources. 12 000 years ago, the glaciers have created an amazing scenery : The Plateau des Mille Étangs. 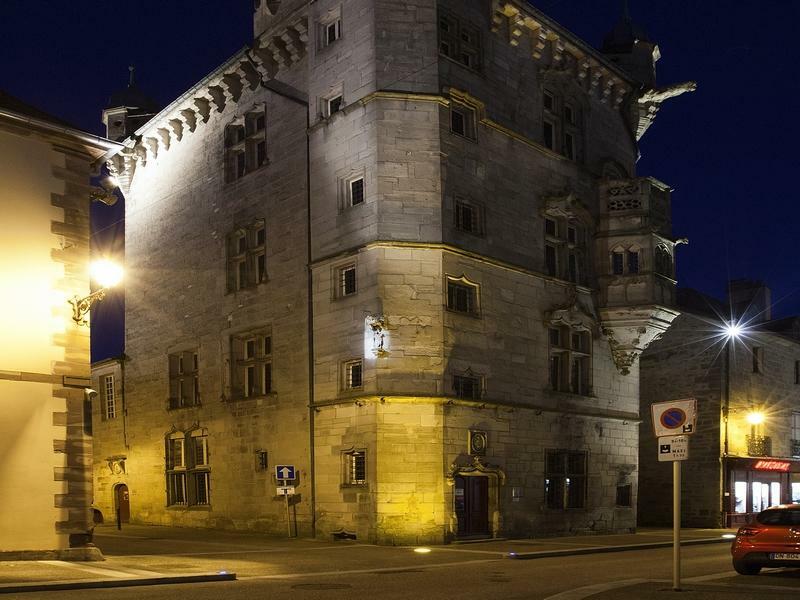 It is made up of 220 square kilometers of poor land and marshes which stretch from Lure to Faucogney, including Melisey, Servance (geographical center of the Mille Étangs), the Col des Croix (on the edge of the Vosges) and the Ballon de Servance. This fascinating region, the High Ognon Valley, invites you to discover the moors, the fields, green forests, stretches of water and rivers. Situated in Fougerolles, about ten kilometers from the hotel CERISE Luxeuil Les Sources, the Ecomuseum of the Pays de la Cerise has been totally renovated in 2007. It shows 150 years of distillery, selling and know how. 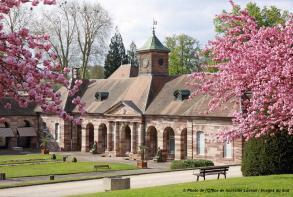 The visit begins in front of the impressive mansion and the guide takes the public on a visit to discover these families who have learnt the surprising alchemy of the transformation of fermented fruit into a cyrstalline liquide: the kirsch. The CHASSARD farm is a group of 10 producers, fonded in 1970. 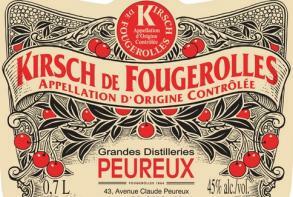 Each distils theirs fruits in the Fougerolles pure tradition. The farm offers the tasting and the selling of the Fougerolles Kirsch AOC, intense flavour and delicate aroma, and their differents “eaux-de-vie”. 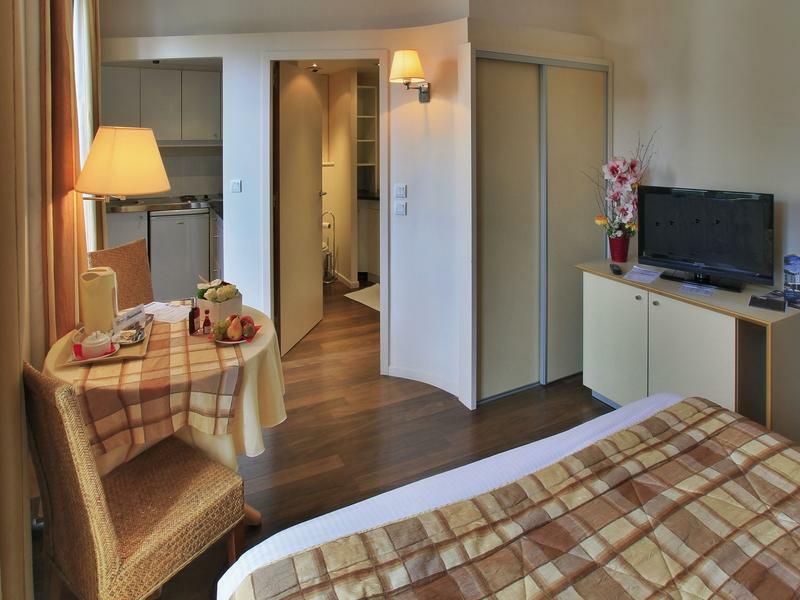 The hotel CERISE Luxeuil Les Sources recommends the CHASSARD farm when you come to Luxeuil-les-Bains. 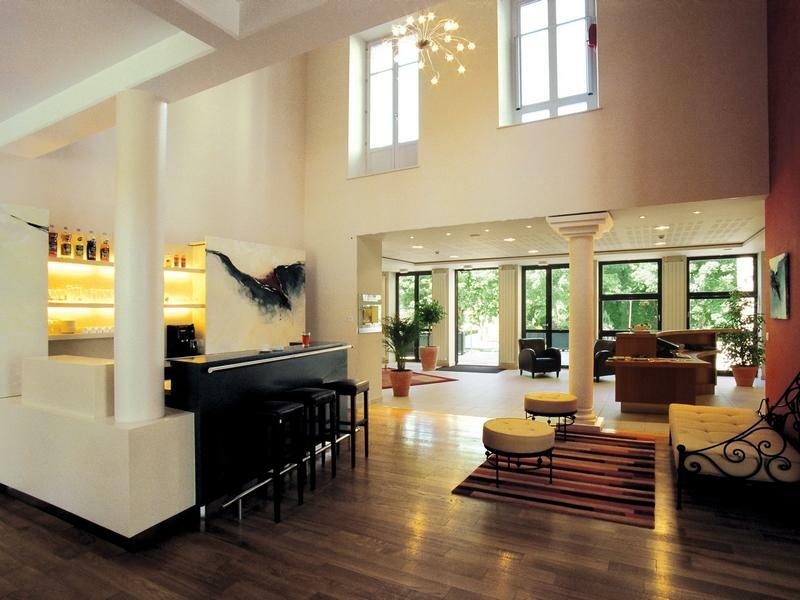 The hotel CERISE Luxeuil Les Sources invite you to come to the Paul Devoille Distillery at Fougerolles, the Kirsch and cherry town. Fonded in 1859 and still in activity, come discover the “eaux-de-vie” and liquors fabrication. From July to August free guided visits are organised at 10.30am and 3.30pm. The tasting and sales store is open from Monday to Friday throughout year and every weekend in July, August and December. The Notre-Dame du Haut hill, situated in Ronchamp (Franche-Comté), south of the Ballons des Vosges Regional Natural Park, is a very special historical, artistic and spiritual place. 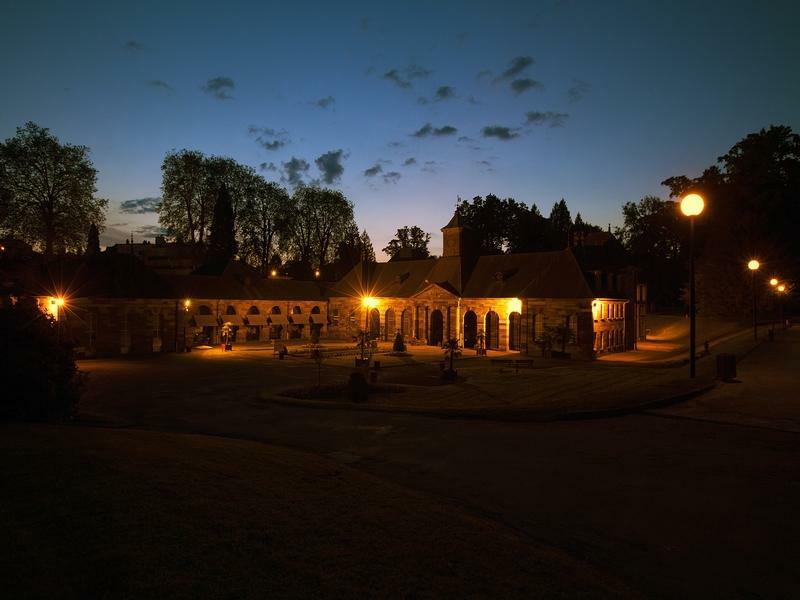 The site is made up of a harmonious architectural group of buildings including the Sainte-Claire Monastery, the Porterie, the campanile and the Notre-Dame du Haut Chapel (built in 1955). 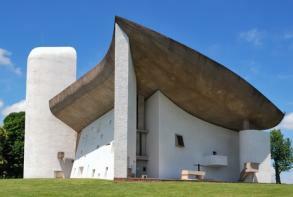 This last emblematic building has been nominated as a UNESCO World Heritage Site in 2016. 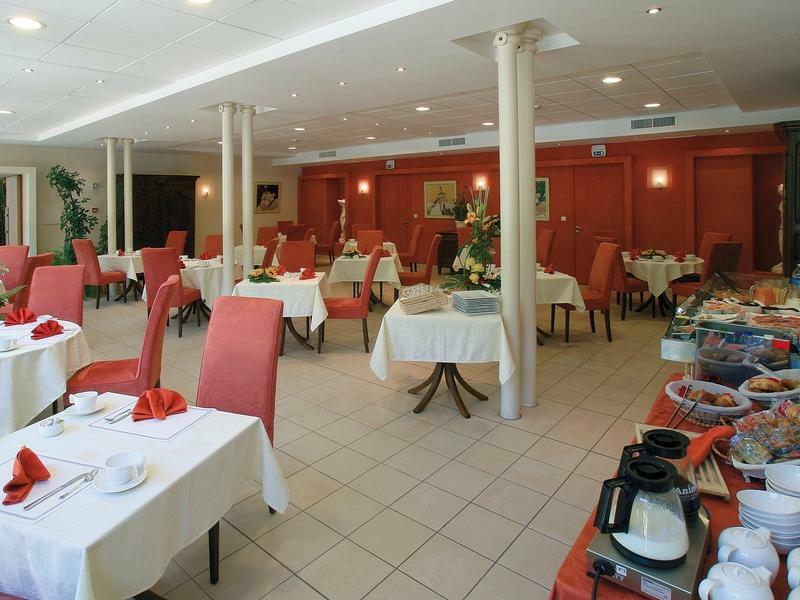 The hotel CERISE Luxeuil Les Sources recommends the Franche-Comté gastronomy, famous for its regional dishes, its Jura charcuterie and its AOC wines. 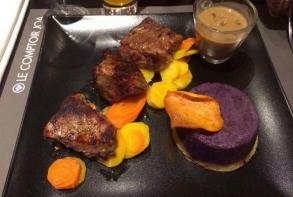 The Chef of the restaurant Le Comptoir Joa offers you a revisited bistro cooking, with local and seasonal products. The restaurant is open every day, at lunch and dinner. In summer, you can take advantage of the terrace. 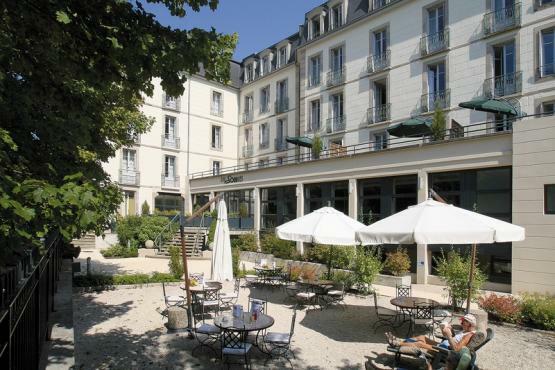 What to do in Luxeuil-Les-Bains ?